There are 7 visits logged against William. Have you been to see them? Click here to log a visit. 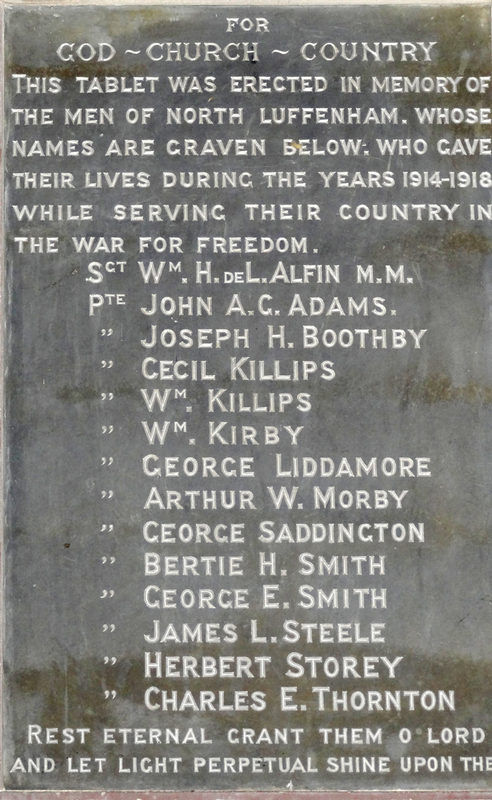 William Killips and his younger brother Cecil from North Luffenham both died in the First World War. William was born on 31 August 1891, at Carrickfergus, County Antrim, Ireland, and was a railway booking clerk. 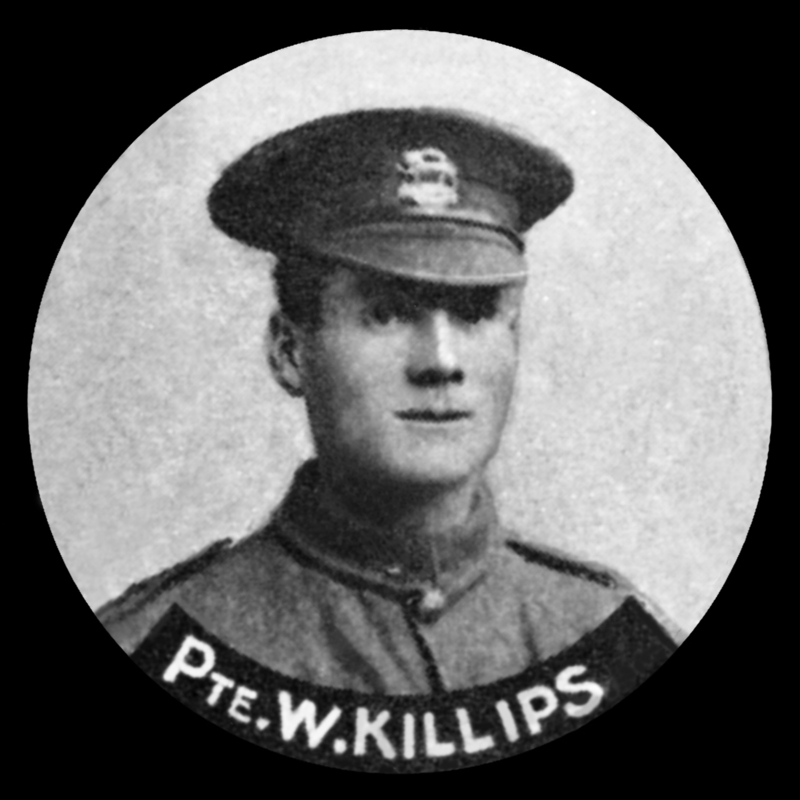 Although he was the older brother, he enlisted six months after Cecil on 11 November 1915, and went out to France on 25 August 1916 with the 9th Battalion Leicestershire Regiment. 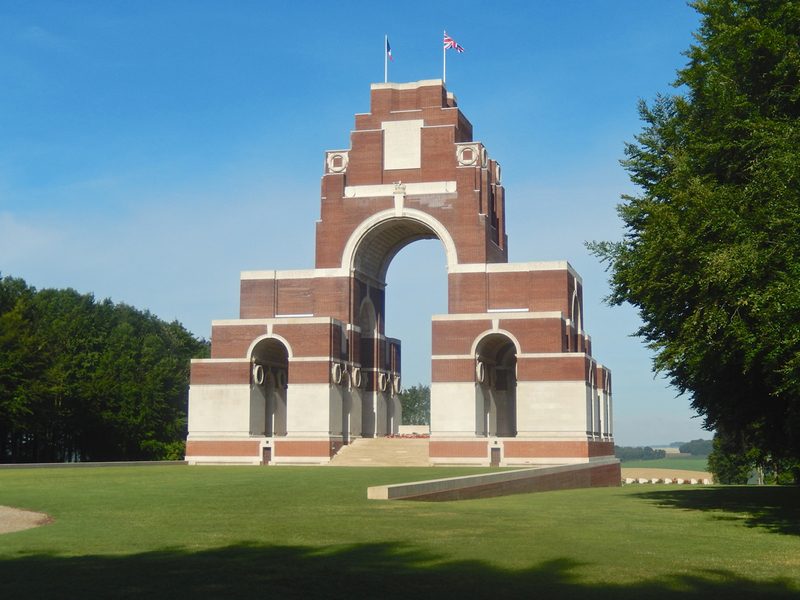 He was killed in the Battle of the Somme exactly a month after arriving on the Western Front, on 25 September. The 9th Battalion had formed up in front of Gueudecourt in New Trench and Gap Trench the night before. The attack was to be carried out on a two platoon frontage in eight waves, at 250 yard intervals. The battalion war diary reports: "The morning was spent making final preparations for the attack. Enemy shelling not heavy and a few casualties were sustained. Waves formed up in front of trenches. Advance commenced...enemy immediately commenced an extremely intense and deep barrage. First two platoons of D Coy reached Gird Trench but sustained heavy casualties. All Coy officers becoming casualties...Remnants of first two waves of C Coy reached Gird Trench but owing to machine gun fire on the right and the brigade on the right having failed to take Gird Trench, the party were all killed or wounded." The diary says a tank supported by a bombing party eventually cleared Gird Trench and took more than 350 prisoners. William was killed at some point during the morning. 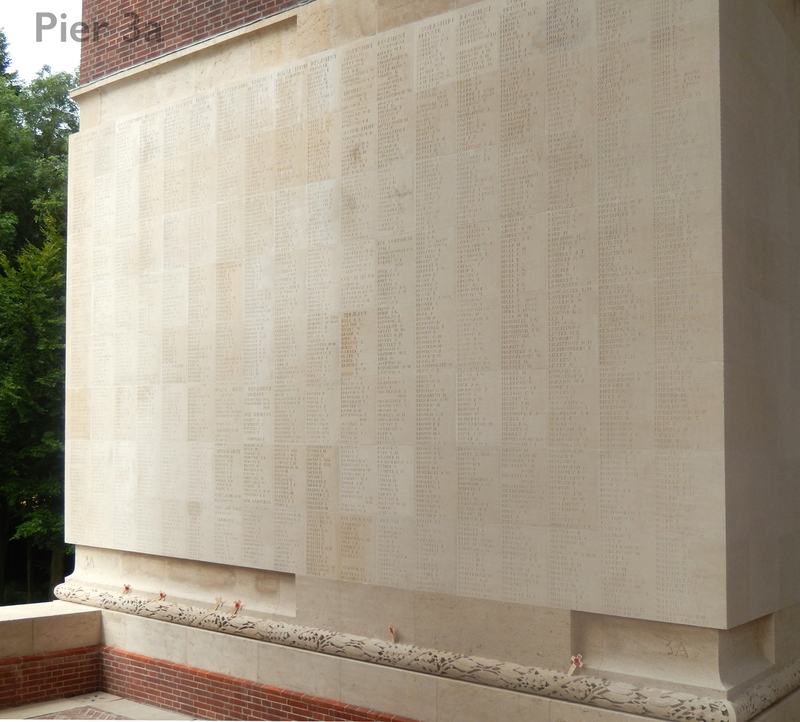 He does not have a known grave but is remembered on Panel 3A of the Thiepval Memorial. 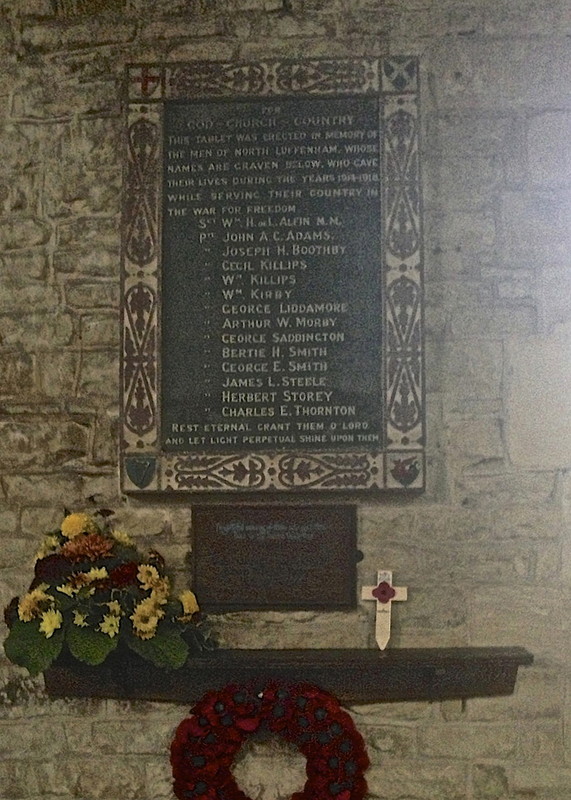 He is also remembered on the war memorial at North Luffenham.